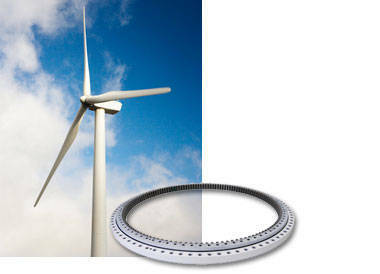 The company is makes, the design, the development, the development in a body"s specialized bearing factory. 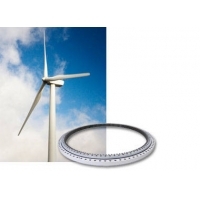 The leading bearing product is “0, 2, 3, 6, 7, 8, 9” a kind of outer diameter φ200 （mm） ~Φ2000 （mm） standard series large-scale, extra large type and British system or other non-sign class special-purpose bearing; Diameter φ200 （mm） ~Φ5200 （mm） 01*, 02*, 11*, 13* kind of pivoting support （turntable bearing）. 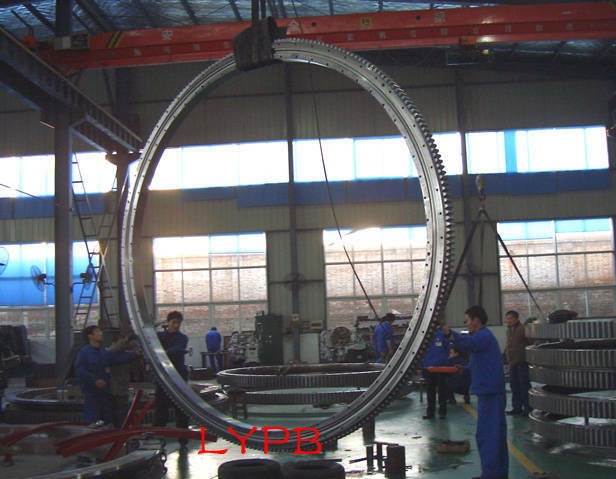 And may continue each kind of bearing necessary components the machining and the heat treatment （including cementation heat treatment） the service.